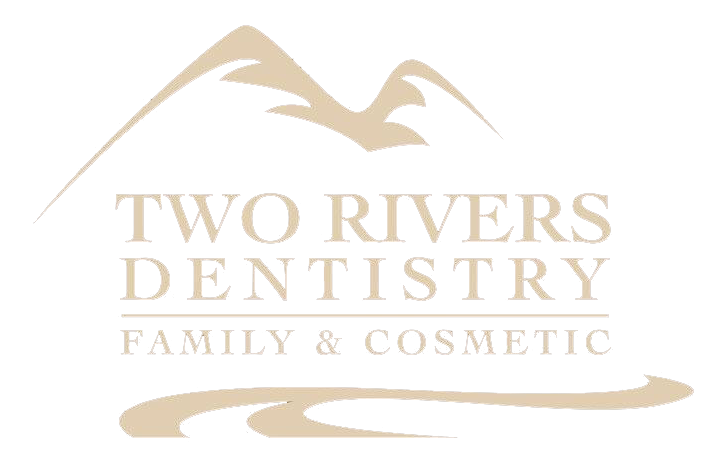 We recommend that you visit us at Two Rivers Dentistry every six months for a regular dental exam and cleaning. This helps our dental team to keep your smile in good health by allowing us a routine opportunity to examine your smile, check for dental problems, and recommend any needed treatments. Depending on your specific dental needs and condition, we may encourage you to visit us more often. We also urge you to contact us for an appointment in the Grangeville & McCall, ID area if you experience any type of dental pain. We are dedicated to providing the best possible care for your smile! CHECK OUT OUR TWO CONVENIENT LOCATIONS FOR ALL OF YOUR DENTAL NEEDS! Copyright © 2019 Two Rivers Family & Cosmetic Dentistry: Dr. Shane L. Newton, DMD, all rights reserved.